“Famous Nigerian music duo, PSqaure have split up years after news of their first explosive fight hit the internet and this is sadly 100% true! Here’s what happened! Peter sparked speculation recently that all was not well with him and his twin brother/business partner – Paul after he referred to himself as Mr. P (his personal brand name). He also dropped cryptic messages on Instagram, one of it addressing how no one’s opinion should matter about something that makes you happy. 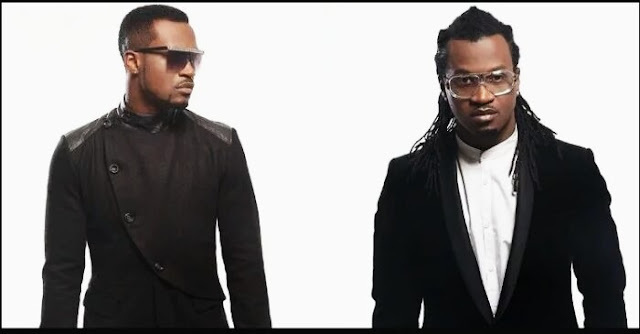 We can now exclusively confirm that Peter has sent a termination letter to their lawyer Festus Keyamo (SAN), demanding for a termination of the agreement between Psquare. In the letter (which our source has obtained), he defends his decision by making some serious allegations against his twin Paul and older brother/group manager Jude.